I am really excited for my daughter to lose her first tooth she is of course the right age so it could happen at anytime. And this past year we did the Elf on the Shelf and they loved it. I am really excited to try this new tradition with her it seems like such a cute idea and I know my daughter will love this. 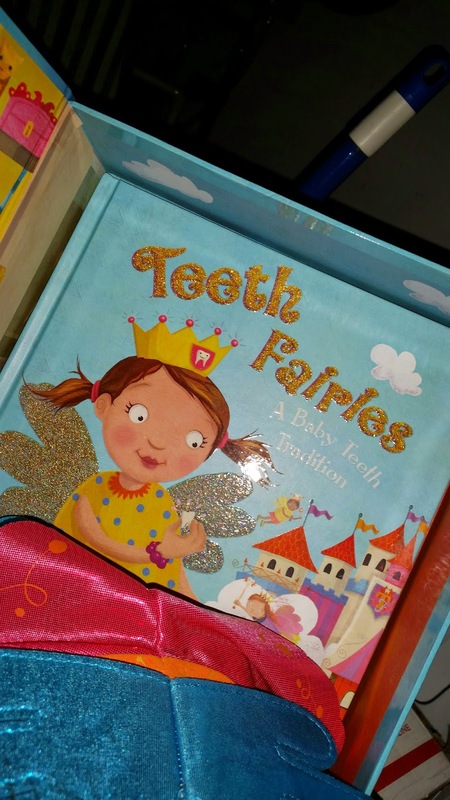 It's really nice that it comes with a book to tell the story about what is to expect for this cute little tooth fairy. It comes in this pretty keepsake box that is perfect. Such a great thing to talk about when she gets older. I never had anything like that as a child and thank it's such a creative idea. 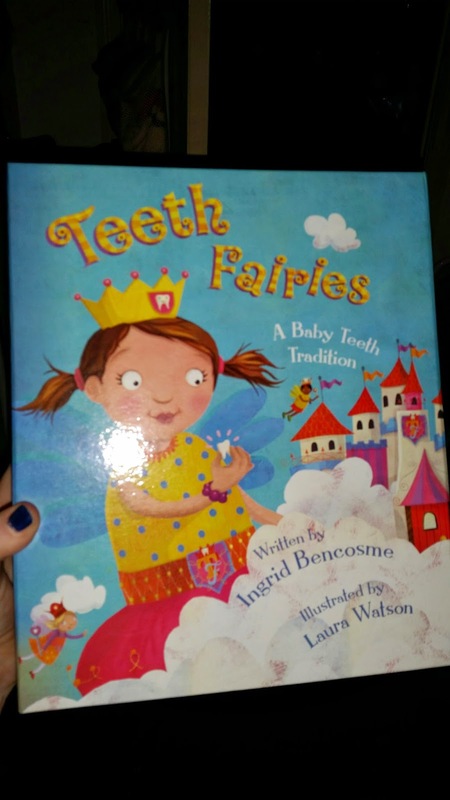 Two years ago, when Ingrid's eldest daughter Emma got her first loose tooth, Ingrid decided to make it as fun as possible, so she looked for a compelling story on the Tooth Fairy, but found nothing. 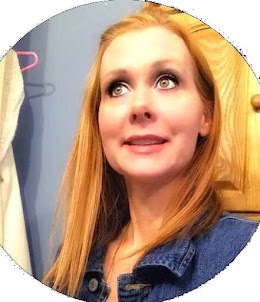 As a former elementary school teacher for over 10 years, Ingrid has always made up stories for her students, so it came naturally for her to create her own story. She also thought a doll would make it more interactive and fun, and encourage imagination, so again, she looked and could not find anything that worked. So she bought a generic fairy doll and created the experience. Ingrid was amazed at how much Emma loved her fairy, which she named Lucy. She talked about Lucy to all of her friends who in turn told their parents. When the parents came to Ingrid asking where she got the book and doll, Ingrid knew she was onto something! Thus, TEETH FAIRIES was born. 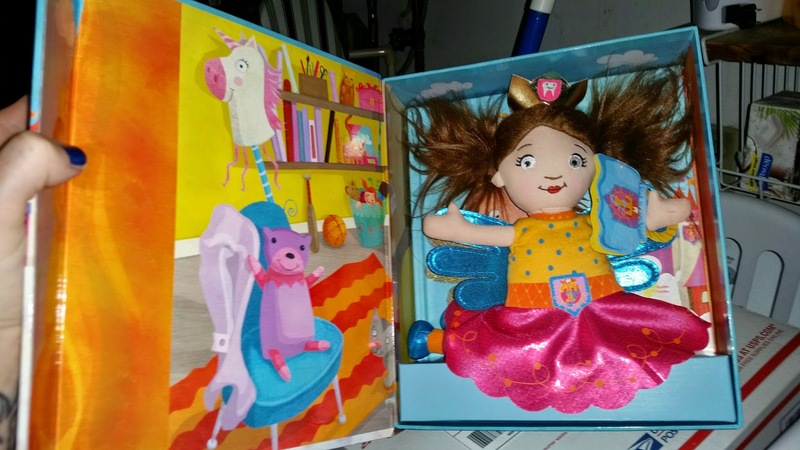 The book and doll set comes in a keepsake box and includes an adorable, plush Fairy, which each child can personally name and have as their own. The Fairy comes and goes at the loss of each tooth, and is meant to be reused over the span of tooth loss, about six years. TEETH FAIRIES offers a lot of flexibility in that parents can decide how often and how involved the Tooth Fairy visits are. By being able to name your own fairy and make it a personal, interactive experience, not only are the child's fears of tooth loss diminished, but it also promotes imagination. 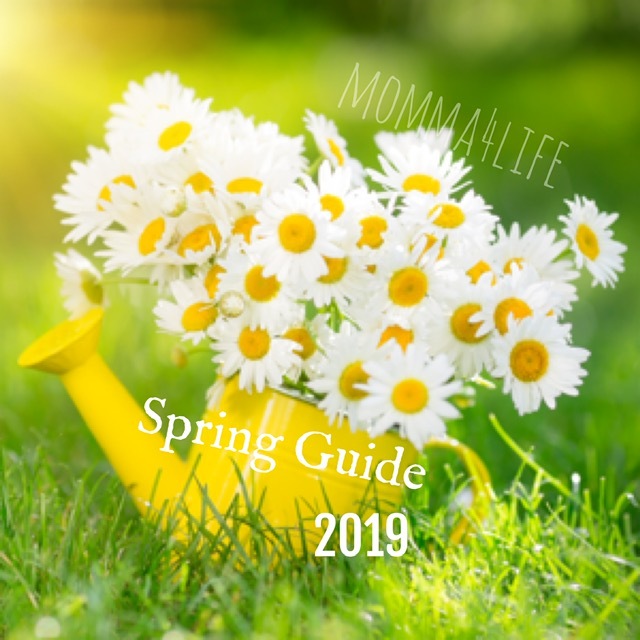 And, best of all, the book and doll encourage children to take care of their teeth, thereby helping parents with what sometimes can be a daily struggle. 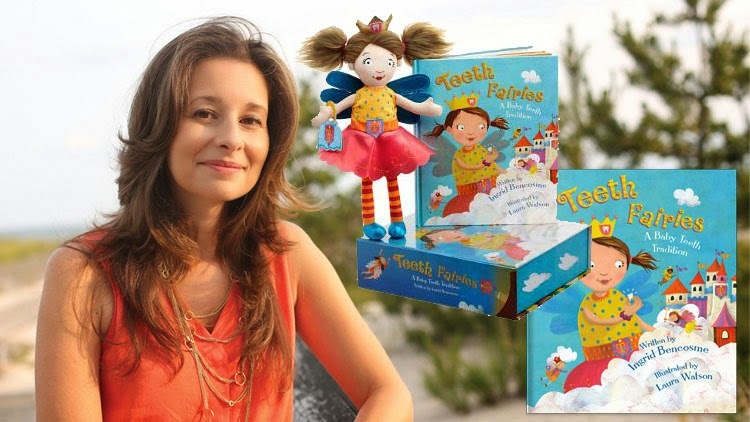 TEETH FAIRIES is approved by many leading pediatric dentists and a portion of the proceeds of the book goes to Communities in Schools (CIS). 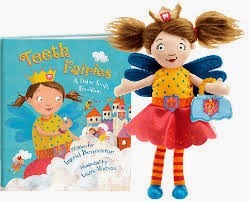 TEETH FAIRIES book and doll set retails for $49.99.